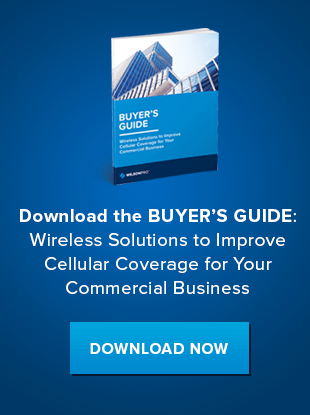 > Blog > Which frequencies does a cellular carrier use? Which frequencies does a cellular carrier use? Understanding which band or channel a carrier is using is a big part of setting up a signal amplifier correctly. This can be confusing to many who are not familiar which channel frequency. To make this easier, in this week’s Pro Tips video, we discuss how to use the FCC Spectrum Dashboard to determine which frequencies a carrier is using in your area. This applies to all major carriers Verizon, AT&T, Sprint, T-Mobile or any other carrier. The FCC divides up cellular frequencies into bands or channels and each carrier is allotted certain channels to operate on. Finding which channel a cellular carrier uses will help you understand which carriers are experiencing problems at a site and you can adjust your set up accordingly to fix these issues. Check out our video below to learn how to use the FCC website and how to use the FCC Spectrum Dashboard.